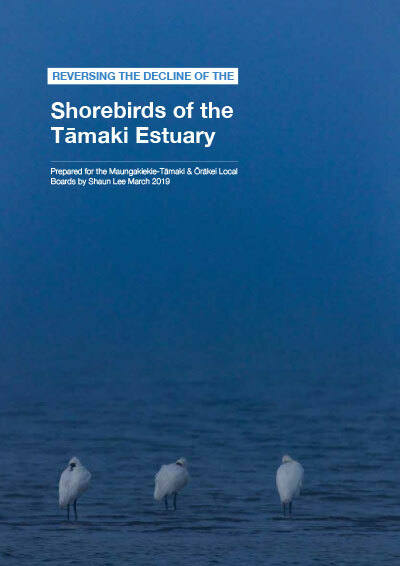 I presented this report to the Maungakiekie-Tāmaki Local Board today as they are yet to seek advice from a shorebird expert at Auckland Council in developing their Open Space Network Plan (OSNP). 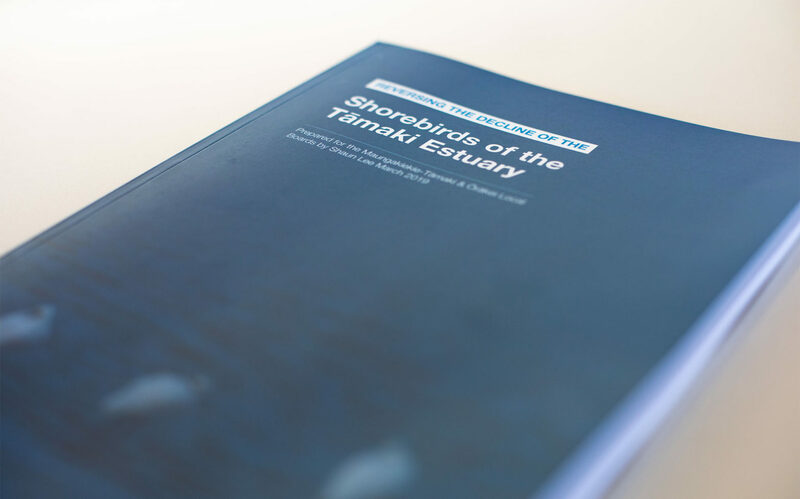 Shorebird expert to review the report. Local Boards commit to reverse declining shorebird numbers. OSNP revised with dedicated and enhanced shorebird roosts. 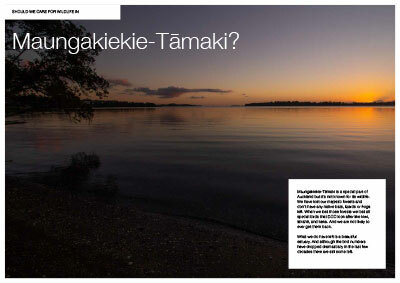 Serious investments in shorebird roost protection and enhancement. I have also attached my amendments to the OSNP and my submission on the OSNP above.